Join the Band. 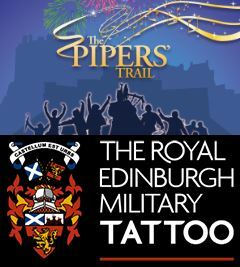 Pipers and drummers welcome. What do you need to add that something special to your event? The stirring sound of the pipes and drums is guaranteed to add impact to any occasion. 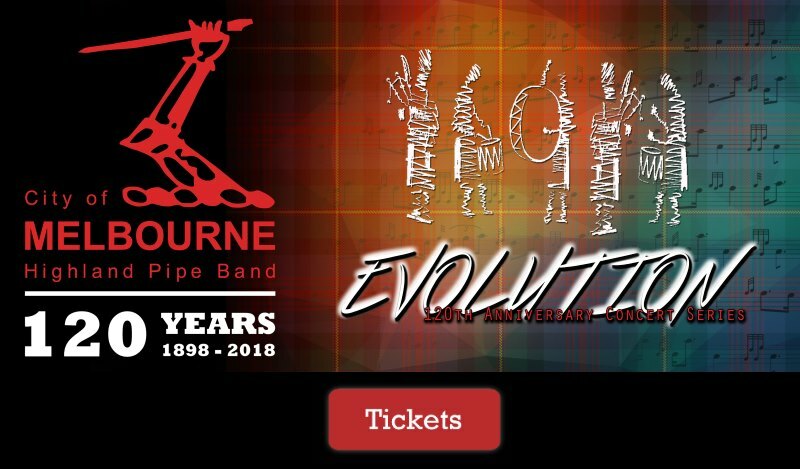 Moving to Melbourne and looking for a great band to join? Learn to play the bagpipes or the drums. Get personalised tuition from experienced musicians.